A complete, solid granite water feature with 3 columns & simply fill with water to enjoy the relaxing, gentle flow. The columns are solid granite, not hollow terrazzo reproductions, and include three LED lights so you can enjoy your feature during the day or night for years to come. Pebble Pool: Dimensions: Lid: 67cm (Diameter). Reservoir: 66cm (Diameter) x 36cm (Depth). Pump and 3 way water spider. Three Granite Columns Water Feature - customer reviews. 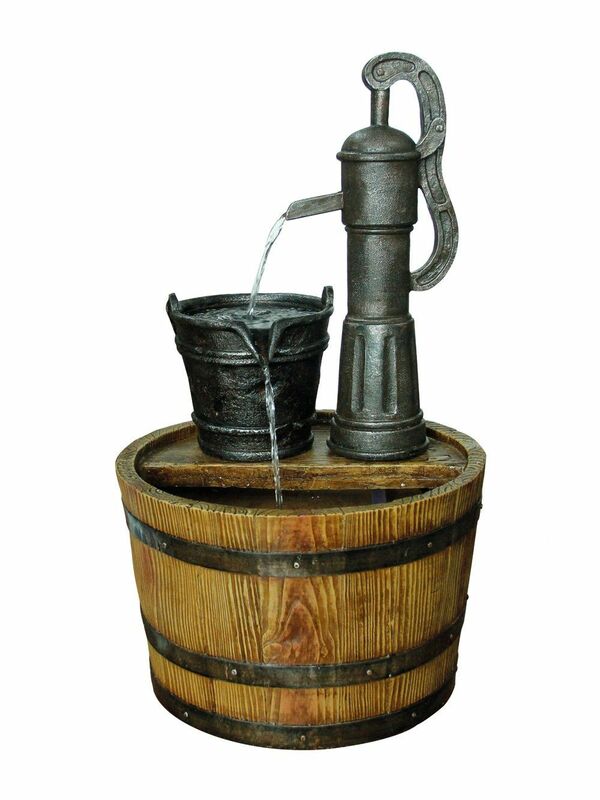 "Great value for money water feature. Like the built in LED lights. Was simple to install, and arrived quickly- they even called me to book in the delivery. 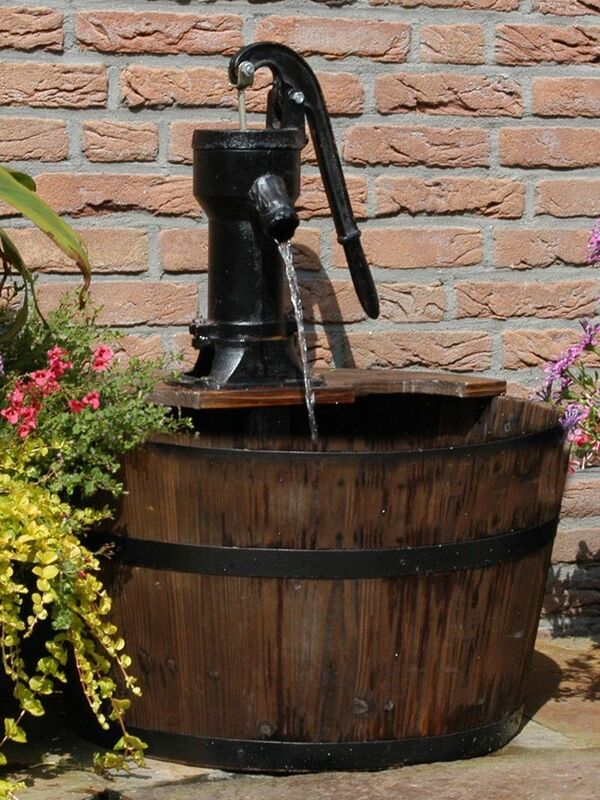 Excellent, many thanks water features 2 go." "I purchased one of the 3 granite colums some time ago, it is now out of guarantee. I am looking for a replacement transformer for it. Can you help please. Kind regards. Eddie jones. Please contact customer services on 0845 094 2271 and we will arrange for a replacement to be sent out to you."